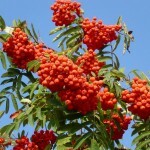 European mountain ash is a small to medium-sized, rounded, deciduous tree native to Europe, Siberia and western Asia. 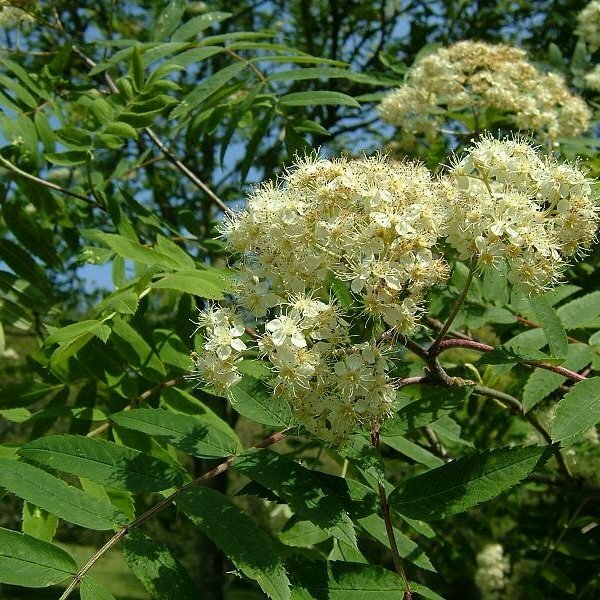 It has also become naturalized in northern regions of North America--from Newfoundland to Alaska. 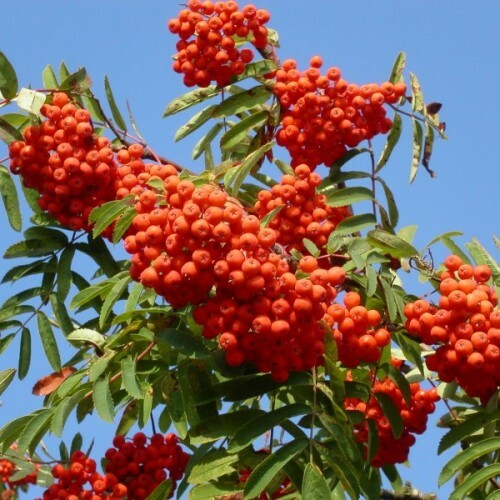 Many features make it a showy landscape tree all season long, including its feathery, pinnately compound leaves, flat heads of musky-scented white spring flowers, fall clusters of vibrant red-orange berry-like pomes and vibrant fall leaf color that ranges from yellow to red or burgundy. 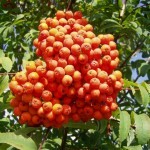 The edible pomes are favored by birds, but may also be processed into a tasty, tart jelly that is eaten with poultry or game. Germination 1. Soak the seeds overnight in warm water. Mix the seeds with just a little bit moist vermiculite or moist sterile soil. Place the seeds in airtight plastic bag and store them in the refrigerator for at least two months. 2. Sow 1mm deep in the soil and keep moist in bright and warm place till teh germination. 2. 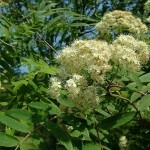 Select a planting site for seeds outside in full sun, as they do not tolerate shade. 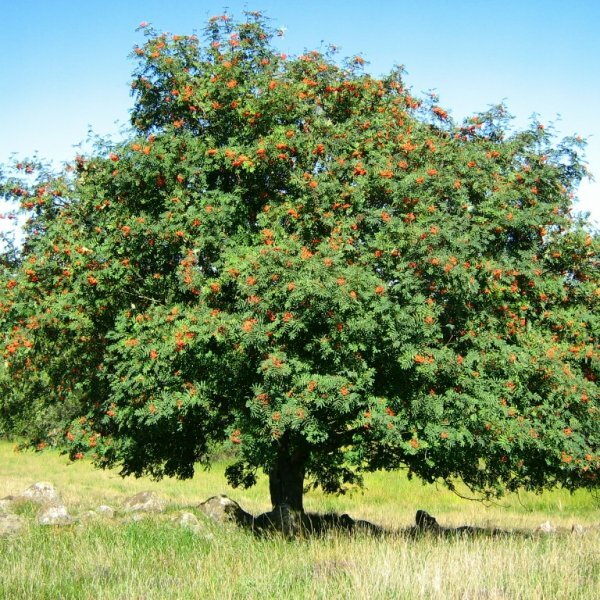 This tree prefers fertile soil, but can tolerate poor soil. Mix sufficient peat moss into the soil to lower its pH to between 4.7 and 6.0. 3. Scatter the seeds thinly over the planting site in early fall or winter. Press the seeds lightly onto the soil without covering them. 4. Water the seeds with 1 to 2 inches of water per week, beginning after the last expected frost. The seedlings require consistently moist soil while growing, and the mature trees do not tolerate drought.